What type of fish are those? 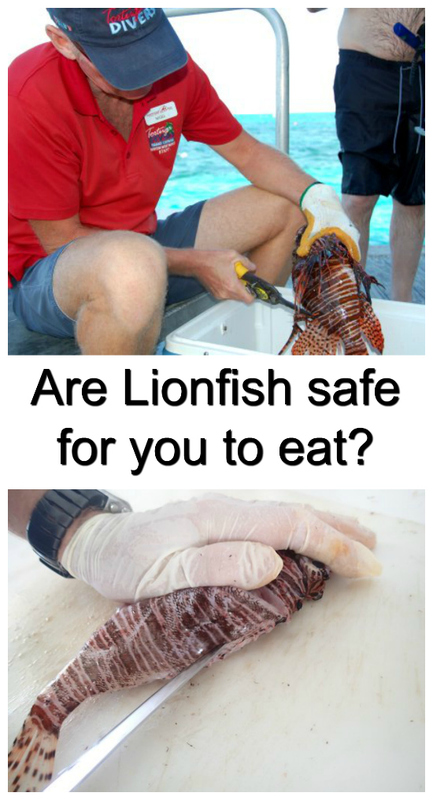 So, are lionfish safe to eat? Well the answer to the question “Are lionfish safe to eat?” is – They most definitely are and they are super delicious. The white flaky meat is mild, delicate, tender and buttery. I also tell them lionfish is a healthy choice of fish as they are shown to have a higher concentration of heart healthy Omega 3 fatty acids, they have lower levels of saturated fats and lower levels of heavy metals such as mercury. All round, its an excellent choice of fish to eat. 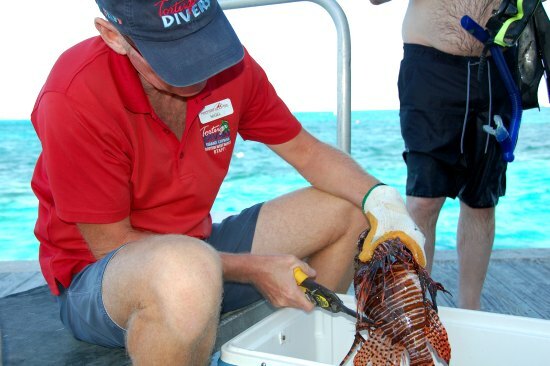 I then continue to safely remove all of the spines of each of the lionfish, answering any additional questions the tourists have and giving them some important information, including at what restaurants locally they can find lionfish on the menu. 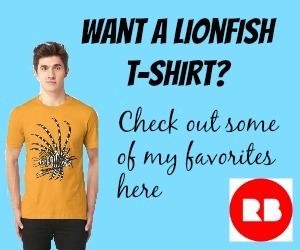 This really is an excellent time for me to educate tourists all about lionfish. I explain to them all about the history of the lionfish invasion in our area, how they spread from Florida, and explain why we kill the fish to protect our reefs, when we are otherwise encouraging them to ‘kill only time’ and ‘take only photos’. If I prepare any for them to take back to their room I gut them as well. At this stage if they are divers I can show them the swim bladder (the divers BCD). I also open up the gut to see what the lionfish has eaten recently. And if the lionfish is a female I can show them the two egg sacks. I also tell them that on Cayman it is much better to eat a lionfish than a grouper. The lionfish is an invasive species that unless an absolute miracle happens is wholly sustainable, unlike the over-fished grouper. It’s the most eco-friendly choice of fish on the local menus. So here on The Cayman Islands the lionfish has created a market in the local restaurants. And in fact the largest local supermarket Fosters also sells lionfish and is the main supporter of the lionfish derbies (hunts) that are regularly organised island wide. They now pay out a total prize at each 2 day hunt of $4,000US with prizes for the most lionfish, the biggest lionfish, the smallest lionfish and the most weight of lionfish, with all the lionfish caught over the weekend going to Fosters to sell in their supermarkets. 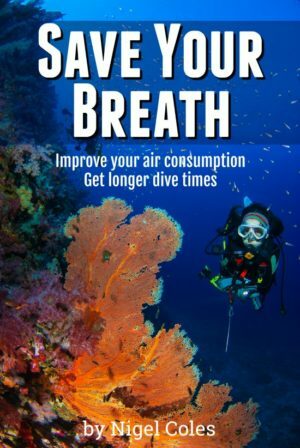 So why am I asked the question “Are lionfish safe to eat?“. From quizzing the tourists it seems very much to be because of misinformation or a misunderstanding. It all comes from what they have heard about the spines being poisonous. Well for a start the spines are venomous NOT poisonous, and when all the spines are removed (cut off with tin cutters) ALL of the venom is removed making the lionfish safe to eat. There is no venom in the flesh of the lionfish. When the spines are removed lionfish are SAFE to eat and are DELICIOUS. 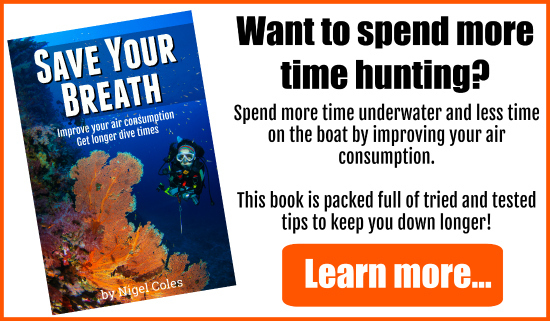 Don’t forget divers – kill ’em and grill ’em. And check out some of the local restaurants that serve the lionfish caught by the Tortuga Divers team. Get ’em while they’re fresh off the boat! 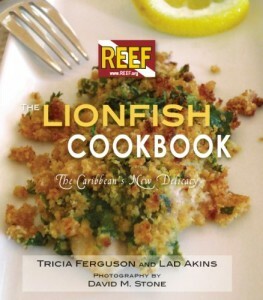 Here is a great recipe and cook book from REEF about how to get the best from your fresh lionfish. Highly recommended!